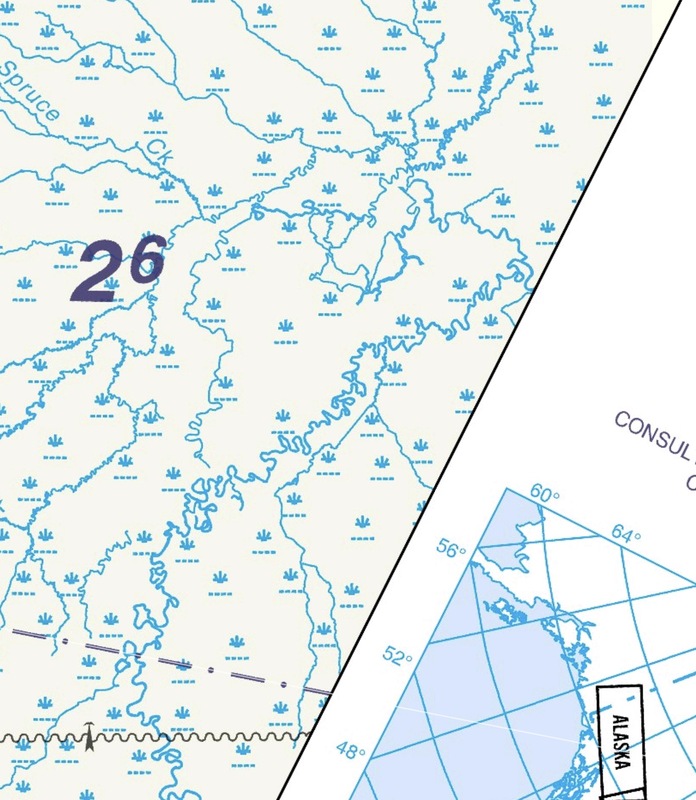 ...on the Nav Canada Alaska Highway - Fort Nelson to Northway, 1:500,000 VFR Navigation Chart, but they're not anywhere on the map legend. 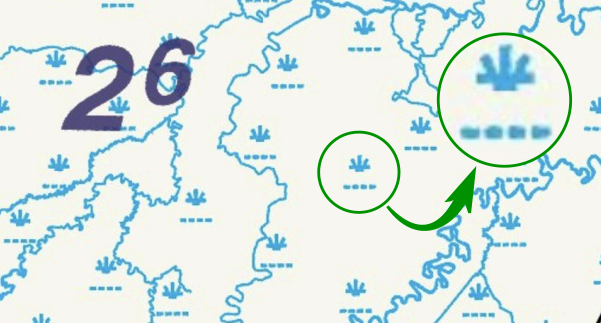 I presume they're marshland as they look a little similar to symbols I've seen on hiking maps, but I don't like assuming when making flight plans!.. Is there some universal reference somewhere that I don't know about? Are they indicating marshland, or are they something else entirely? You can find this symbol in the "FAA Aeronautical Chart User Guide"
It shows as "Swamps, Marshes, Bogs"
Not the answer you're looking for? Browse other questions tagged navigation canada map symbology or ask your own question. 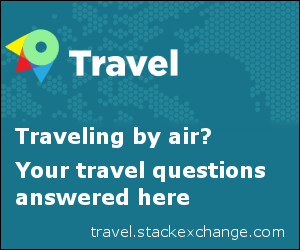 How can I become familiar with flight rules specific to Canada when flying there from the United States? Where can I get IFR charts for throughout the world? What is a navigational fix? Where can I get navigational fixes for a local airport? Where can I download the coordinates of navigation fixes/intersections? How does the ADF null positions find where the NDB is? Where can I find a list of rules of thumb formulas for navigation? Where did the 22NM come from in acceptable VOR signal on a MOCA? Why 22NM? Where can I find flight plan records for a private flight in the 1970s? Can you guide me about the purpose of fine alignment in inertial navigation systems?